Neil Pearson. PT, MSc(RHBS), BA-BPHE, C-IAYT, ERYT500. 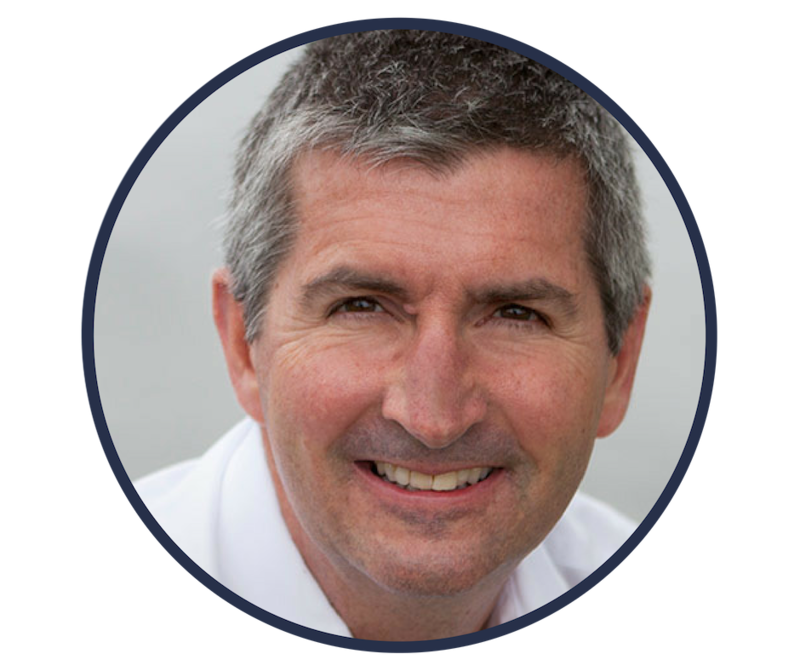 Neil is the founder and director of Neil Pearson Physiotherapist Corporation, which operates as life is now. He focuses on providing the knowledge and tools for effective pain self-management, through two avenues: Pain Care Education, and Pain Care Yoga. Neil works as a registered physiotherapist, and a certified yoga therapist in Penticton, BC, Canada. He is an educator: Clinical Assistant Professor at University of British Columbia, faculty with the BC Medical Association enhancing knowledge and clinical practice of primary care MDs, and a faculty member in five yoga therapist training programs. Near home, he is active in providing, and researching the effectiveness of group pain education within both primary and secondary pain care. Neil is the founding Chair of the Pain Science Division of the Canadian Physiotherapy Association, and the first PT recipient of the Canadian Pain Society’s top honour for Excellence in Interprofessional Pain Education. This one hour introductory lecture was filmed at the San Diego Pain Summit in 2015. 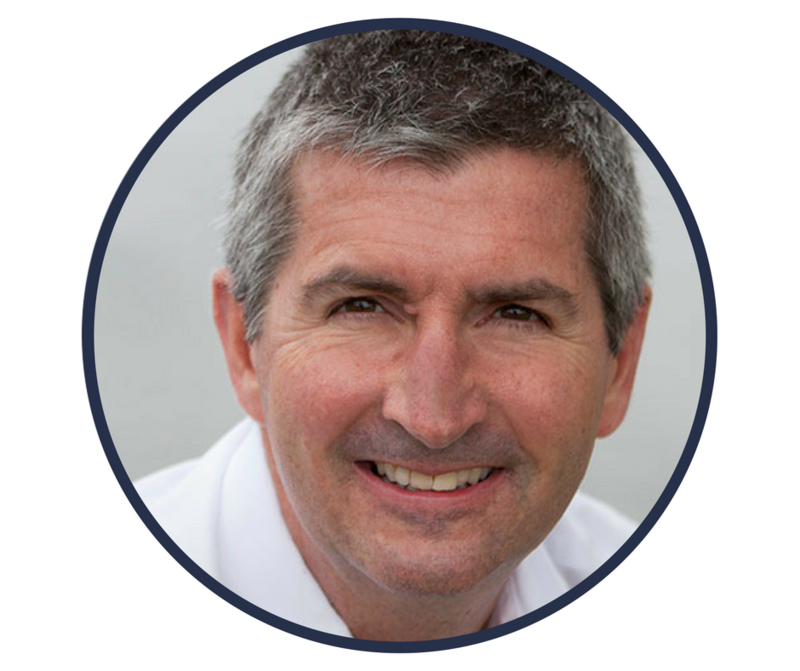 Neil is the founder and director of Neil Pearson Physiotherapist Corporation, which operates as life is now. He focuses on providing the knowledge and tools for effective pain self-management, through two avenues: Pain Care Education, and Pain Care Yoga. 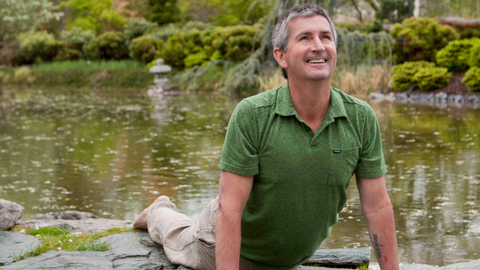 Neil works as a registered physiotherapist, and a certified yoga therapist in Penticton, BC, Canada. He is an educator: Clinical Assistant Professor at University of British Columbia, faculty with the BC Medical Association enhancing knowledge and clinical practice of primary care MDs, and a faculty member in five yoga therapist training programs. Near home, he is active in providing, and researching the effectiveness of group pain education within both primary and secondary pain care. Neil is the founding Chair of the Pain Science Division of the Canadian Physiotherapy Association, and the first PT recipient of the Canadian Pain Society’s top honour for Excellence in Interprofessional Pain Education.